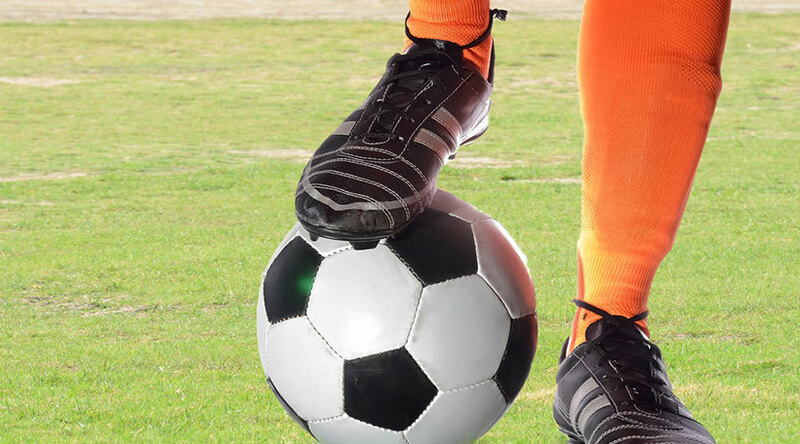 Once you decide to start your potential rise to soccer stardom, you’ll probably get overwhelmed by the sheer number of things you’ll have to master in order to have a shot at going pro. Soccer training programs can definitely help you reach your goals, especially if you don’t have any soccer schools near your home. In order to become a pro-level soccer player, you’ll have to learn quite a bit. It usually doesn’t matter whether you learn skill A or B first as long as you master them properly. 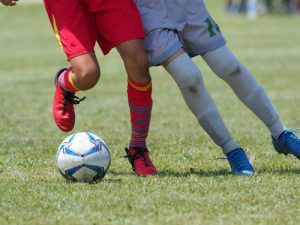 Then, of course, there are the absolute must-haves that are essential for your future soccer performance and you’ll probably want to learn those first. So, if you’re still very young and thinking about starting a soccer career or you have a child that shows clear proclivities toward soccer, it is never too early to start training and gunning for those stars. Read our latest post to get a complete list of the most important skills young players should learn. Basic ball-holding includes a set of skills we recommend mastering before anything else. This set starts with receiving and shielding and you’re probably wondering why young players should learn ball-holding techniques before, let’s say, something more fun like takedowns. It’s pretty simple, really. The whole point of soccer is to keep possession as long as possible, build a good action plan, and score goals for your team. Once you get possession, the opposing players will do their very best to get the ball back and it’s up to you to hang onto the ball under all that pressure. If you’re lacking in ball-holding skills, you won’t be able to “buy” those precious seconds to come up with the best plan for the situation. Players who are insecure with their ball-holding abilities usually get nervous when it matters most and simply whack the ball away blindly, letting somebody else worry about it. Once you’ve mastered receiving and shielding the ball, it’s time to learn to dribble. As a young player, you won’t be needing any fancy moves since you’re still not comfortable with the basics. A lot of coaches make the mistake of trying to teach fancy stuff before the time is right. Everything you’ll need to know when it comes to dribbling comes down to 3 basic moves every professional payer uses all the time. These moves include the check, the chop, and the simple cut using the outside of your dribbling foot. Once you’ve got these down, you can start learning some of the cool moves. Basic defense skills include things like simple delay and ball-stealing. Simple delay is a tactic you’ll use to get in the attacker’s way. You’ll need good footwork in order to become a good defending player. Time is your friend when defending and speed when attacking. So, you’ll want to buy as much time as possible in order to allow your teammates to come back and help you. Once you’ve upped your numbers, it’s much easier to steal the ball. You should complement these basic defense tactics with a standard tackle with the shoulder charge. 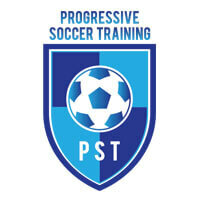 The last set of skills will allow you to pass the ball around, keeping possession, and shoot to score. At the very beginning, you probably won’t be able to make an accurate pass or do a chip or lace kicks without much practice and precise instructions from your coach. The biggest mistake your coach can make here is teaching you to burn the net with every shot. Powerful shots definitely have their place in soccer, but most goals are scored by simply “passing” the ball into the net. Keep this in mind and avoid constant blazing shots.